It’s summer, and he’s ready to explore the outdoors. 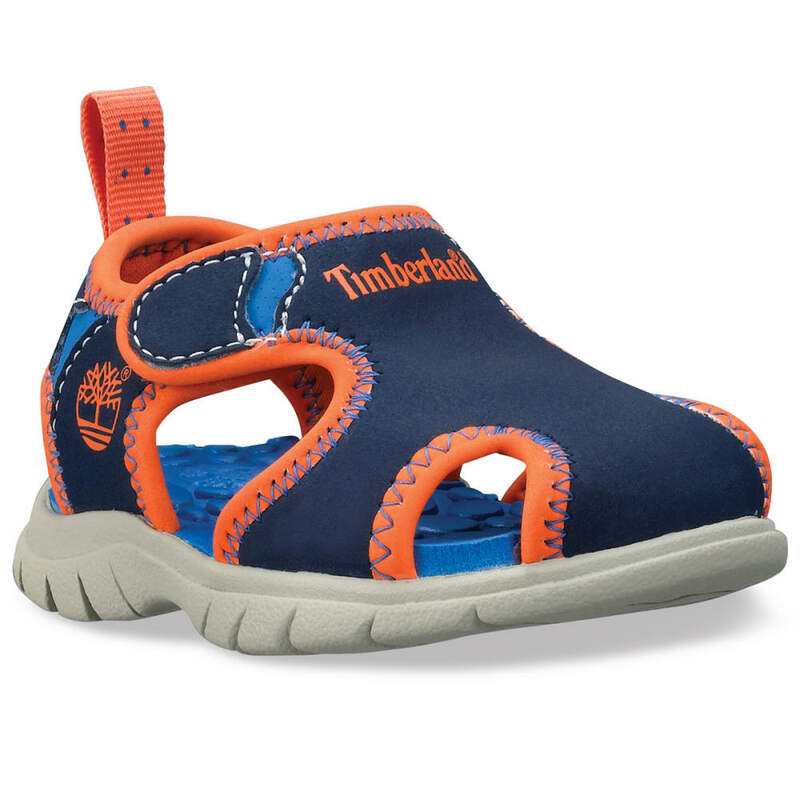 So, whether he’s near the kiddie pool or at the playground, make sure his footwear anticipates these everyday adventures. Here, Timberland has designed a land-to-water style, combining a breathable fabric upper and flexible rubber outsole with anti-odor and quick-dry properties. An EVA footbed offers an extra degree of cushioning and shock absorption, while a hook-and-look closure ensures he’ll get just the right fit.